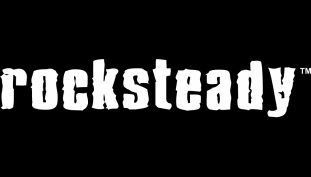 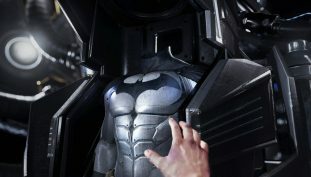 Rocksteady apologises for not attending E3. 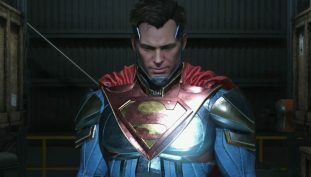 Can this be the Damian Wayne game? 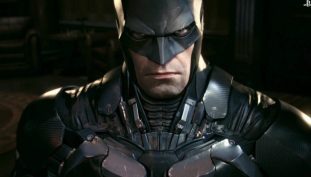 Batman Arkham Knight won’t be getting a PS4 Pro patch any time soon. 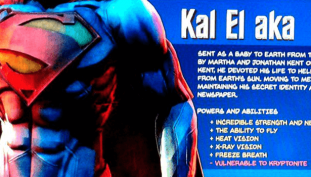 Is there an actual Superman game in the works? 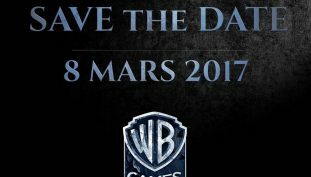 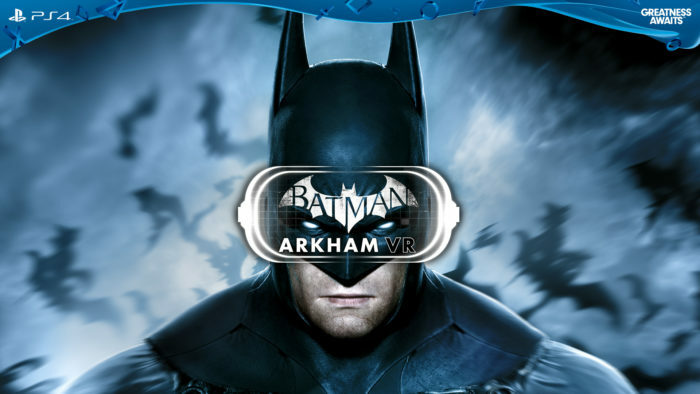 A New Arkham Game Announced For Playstation VR. 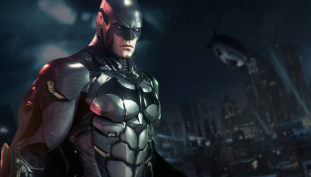 Rocksteady challenges players to wear the cowl. 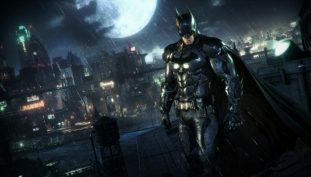 The package will include Arkham Asylum and Arkham City but not Arkham Origins.